Bell Pepper bowls with turkey bacon is a tasty recipe made by Chene’ who is our family live in nanny (Au Pair) from South Africa. Chene’ is a gifted photographer and posts recipes and lifestyle images on her instagram page here. I loved this recipe and I think you guys will really enjoy the bell pepper bowls recipe! Step #1: Preheat oven to 350°F. Line a baking tray with 1 tsp of coconut oil or butter and set aside. Step #2: Cut bell peppers in half and remove the seeds from inside. Place peppers in low-warm oven for 2 minutes or until the outside of the pepper is soft and then remove. Step #3: Dice onion and place on medium heat pan with 1 tsp of coconut oil or butter. Cook onions until slightly brown. Step #4: Add cooked turkey and steamed broccoli to onions. Add in all the seasonings and cook for about 5-7 minutes. Remove pan from heat and let it cool for 2 minutes. Step #6: Put filled peppers back into oven and bake for 8-10 minutes. You can do this bell pepper bowls recipe with grass-fed ground beef, lamb or bison if you want a fattier meat. Chicken is also a good option but it is similar in flavor and macronutrient content as turkey. I personally do not eat pig meat as I discuss in this article but do enjoy grass-fed beef bacon which is a great option if you don’t want to use the turkey bacon. We get our grass-fed beef bacon and turkey bacon from either Whole Foods or we order online. I love the products you can order through US Wellness Meats because they are high quality and they have almost every kind of meat product you could ask for. 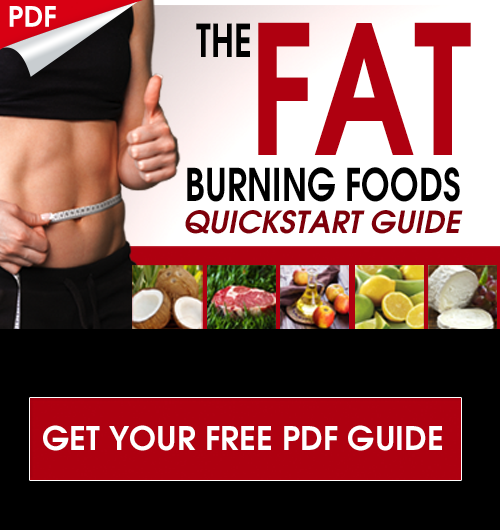 These bell pepper bowls are a great fat burning main course that is creative, colorful and full of flavor! I love bell peppers and packing them full of healthy, micronutrient rich ingredients makes them all the better. Red bell peppers are one of the richest food sources of vitamin C and they have a great flavor and texture. Turkey We add in the olive oil at the end to increase the amount of polyphenols and healthy fats to make this a nutrient dense keto recipe. 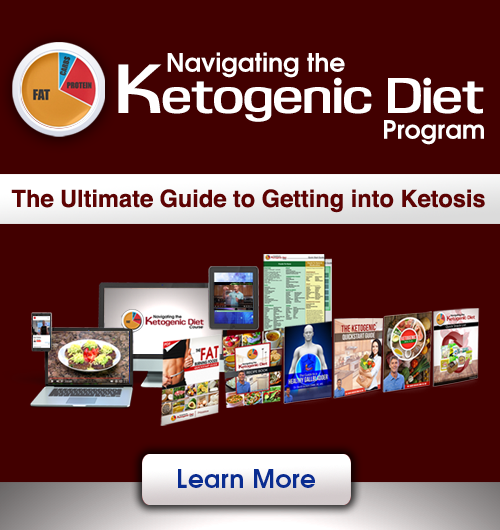 If you want more keto tips and recipes than check out our entire Navigating the Ketogenic Diet program. Would love it if you tried these bell pepper bowls and let us know how you like them in the comments box below!